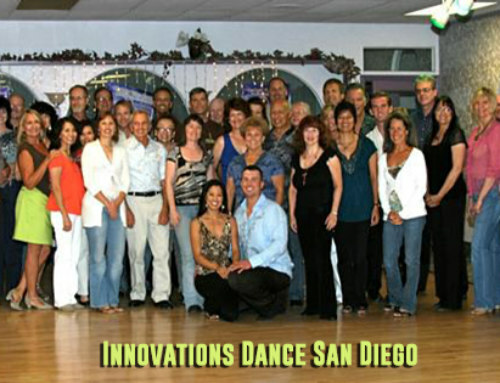 The San Diego Ballroom Beach Bash is an annual ballroom dance convention held at the Hilton Resort and Spa (Mission Bay). Furthermore, this year it happens April 10th to 14th, 2018! In addition, San Diego is a favorite vacation spot. 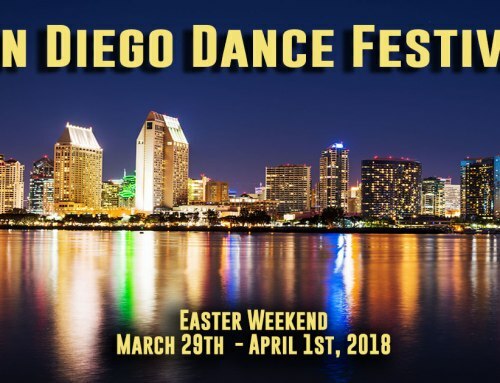 Also, the organizers are world renowned competition dancers and judges who reside in San Diego: Michael Mead, Toni Redpath and Jonathan Roberts. Toni Redpath was born in Australia where she started dancing at age nine. Eventually, she competed representing Norway and then the United States. Finally, she joined with partner, Michael Mead, and won the US Open Ballroom Championships four years in a row. Also, Toni has been a judge and choreographer for So You Think You Can Dance and Ballroom Blitz. Currently, she lives in San Diego with her husband, Michael Meade. 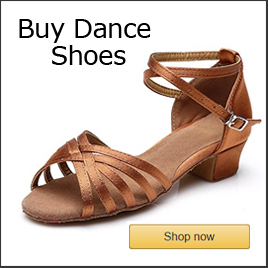 Furthermore, she still judges at ballroom dance competitions across the United States. 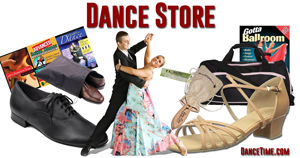 Michael Mead was born in England and began dancing and teaching ballroom dance in London. Eventually, he partnered with Toni Redpath in California winning the US Open Ballroom Championships four times , 1999 to 2002. 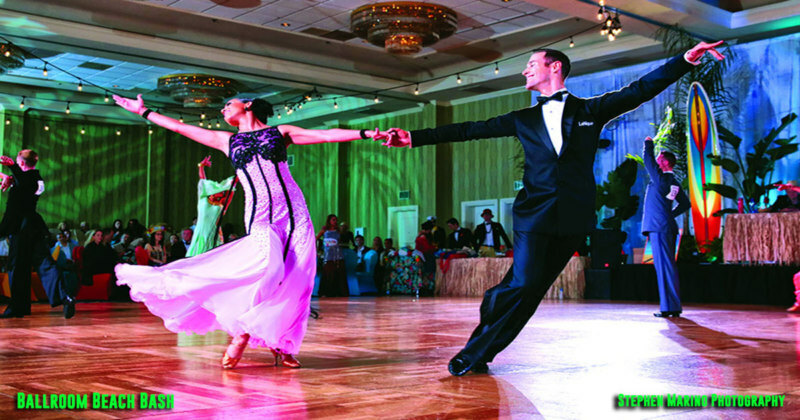 In addition, along with his wife, Toni Redpath, he judges ballroom competitions nationally. In addition, he has choreographed and judged for show like SYTYCD and America’s Ballroom Challenge. Jonathan Roberts lives in San Diego but travels extensively coaching dancers across the U.S. In addition, he is a U.S. and world smooth dance champion plus a rising star and Latin dance finalist. 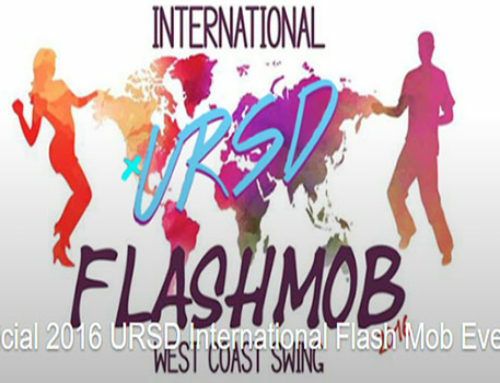 Also, he organizes the Hollywood Dancesport Championships and the Ballroom Beach Bash. Additionally, he has been involved in Dancing with the Stars and SYTYCD. Read more about the Ballroom Beach Bash organizers here! 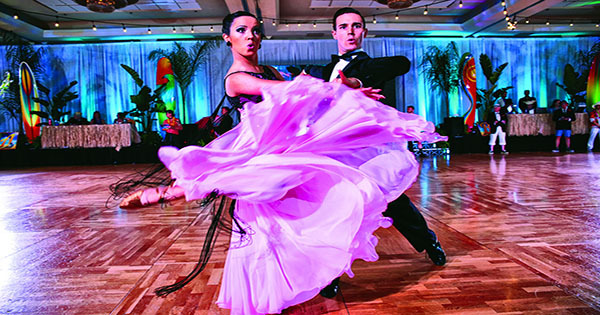 The Ballroom Beach Bash features different styles of ballroom dance. 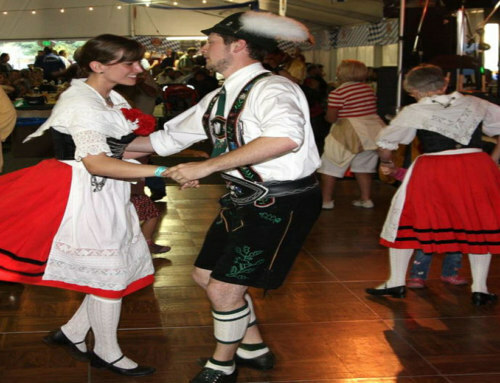 For instance, it includes categories like American style rhythm and smooth dancing plus International Ballroom and Latin dance divisions. Also, Pro-Am and Professional contests are included in the program. In addition, it includes prizes for top student, top teacher and top studio. Entertainment events include a Club Night Under the Stars by the pool, sand sculpture, volleyball and kinkeda clash. In addition, America’s finest city has lots of interesting attractions. For instance, the San Diego zoo and Sea World and Lego Land are first class attractions. Also, visitors can enjoy sightseeing, hiking, biking, balloon rides, gliderport, Balboa Park, brewery’s, golfing and great shopping at San Diego malls. 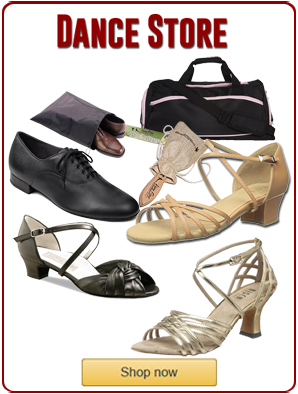 Read more about ballroom dancing here!